We are joined by Jared Snow (aka J.Snow) who is an actor, writer, and stand up comedian hailing from Compton California. He began producing comedy sketches on YouTube– and over thirty million views and several years he’s working on a new film called Flawed. We’re also talking about the 1st Annual SCD Art & Film Celebration on June 19th at the Axis Advocacy Campus. and call for action to improve the state of care. 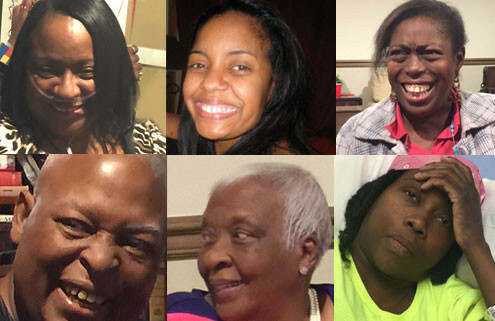 Meet our founders, the board and staff of Axis Advocacy. 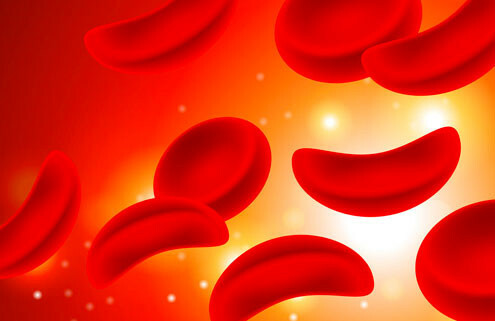 This is a very exciting time for those of us living with sickle cell disease. There are many medical breakthroughs being made daily. 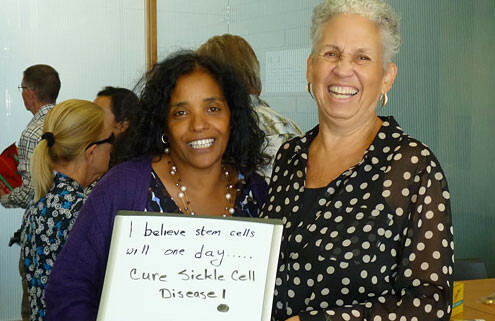 As adults living with sickle cell disease, there are many unknowns.